When Jo Slater, one of the grandest of New York’s grandes dames and great patron of the arts, befriends a young French countess against the warnings of her friends, she’s asking for trouble. But by the time Jo discovers the truth about the mysterious newcomer, it’s already too late. Abruptly dethroned and dispossessed—knocked from her pedestal by the treacherous young woman she took under her wing—Jo finds herself an outcast in the privileged world she once ruled. But she’s not about to surrender her throne and her fortune so easily. Reaching back into the eighteenth century, Jo concocts an elegant and ingenious scheme involving Marie Antoinette and the greatest historical swindle of all time. In order for her plan to work, however, Jo must resort to the most desperate of all measures: murder. 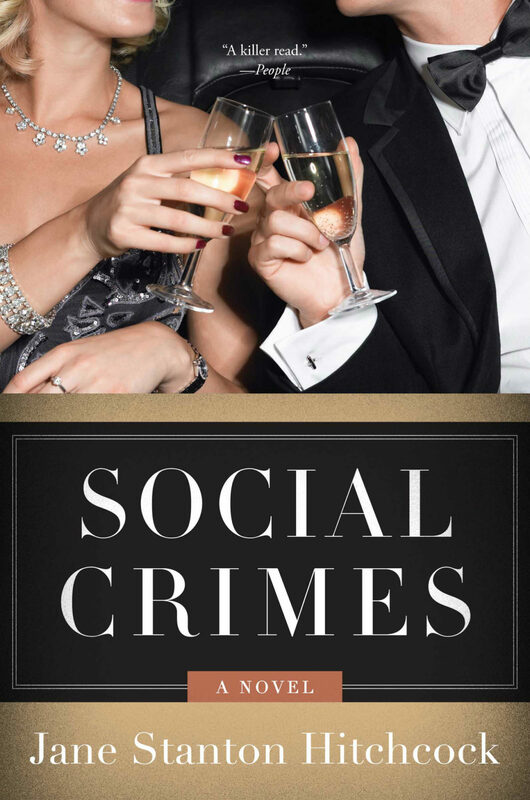 A compulsively readable novel that scales the heights and plumbs the depths of the New York social scene, Social Crimes also tells a riveting tale of mystery and manners, obsession and revenge.